​Monaco winger Rachid Ghezzal is currently in ​Leicester, as he nears a move to the ​Premier League. This was the news broken on Twitter by journalist Bilel Ghazi, who writes for French sports news outlet L'Equipe. ​​Ghazi claims that 'everything is settled' with the transfer and Leicester City will announce the signing of Ghezzal on Sunday. 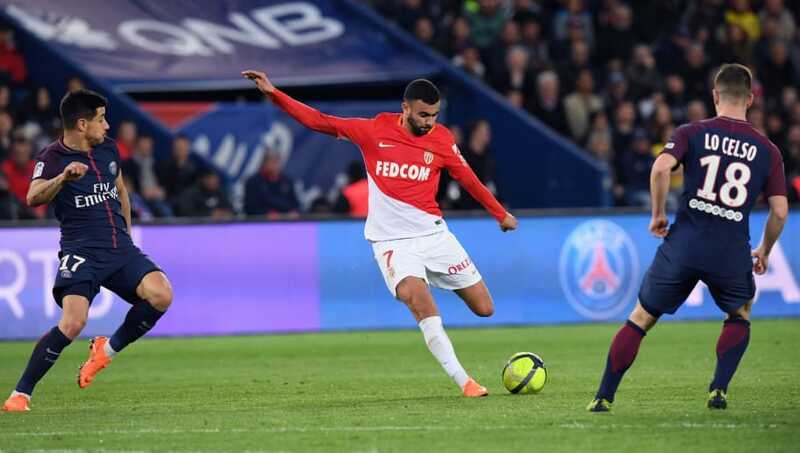 The 26-year-old Algerian only joined Monaco from Lyon in the summer of 2017 but has struggled for playing time at the club, making just seven starts in Ligue 1 and scoring one goal. Leicester have been linked with a wide range of wingers this summer since the departure of star player Riyad Mahrez, who joined ​Manchester City in a £60m deal earlier in the transfer window. Mahrez had been continually linked with a move away from the Foxes ever since he played a vital role in the club's historic 2016 Premier League title victory, with City offering £60m for the 27-year-old in January in a move which resulted in Mahrez refusing to come into training for some time in protest of Leicester's rejection of the offer. Leicester have made a host of signings this summer as they attempt to consolidate their place in the top half of the Premier League, including Porto right-back Ricardo Pereira, veteran defender Jonny Evans and young midfielder James Maddison from ​Norwich. The club appear to have thrown their full support behind manager Claude Puel, who was rumoured to be facing the sack near the end of last season due to concerns over the club's style of play and the Frenchman's own management.